Staying healthy always requires commitment and often requires money. Everyone who wants to stay in shape is scrambling to find the best gym where they can sweat out the extra weight. But we understand that that option is not available to everyone. Students, people who belong to low-income households, struggling to handle more than one job to pay for necessary expenses are not able to afford the extra cost that would follow a gym membership. 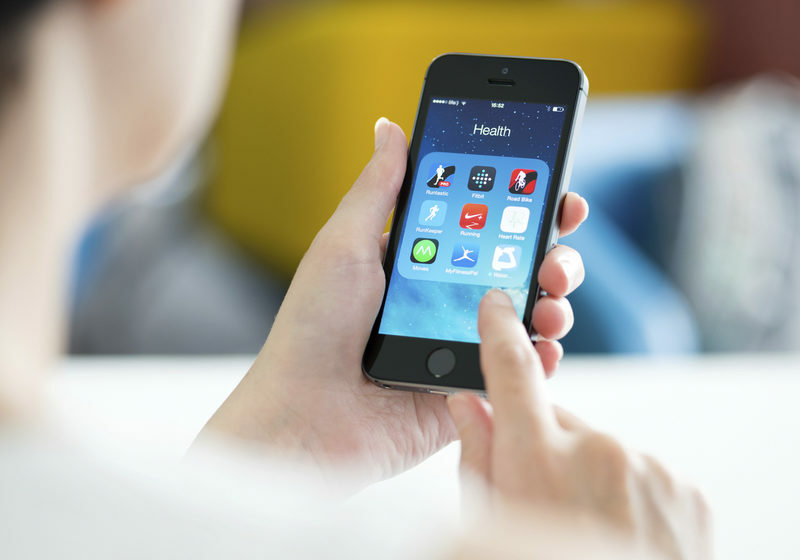 Fortunately these days there’s an app for nearly everything; and that includes fitness and health care. It doesn’t just cover one or two aspects of staying fit but nearly all of it. If you need an app to help you find the right diet, you need only look for one. Even medical help is available in the app market. Whether you’re just embarking on a journey to improve your health, stay active or lose weight quickly, we’ve got you covered. Endomodo – This app is perfect for people who are just starting to work out and stay in shape. After the app assesses your fitness by asking a series of simple questions, it makes suggestions based on your answers about what you need to do to get fit. It tracks your fitness activities by using your phone’s GPS to keep accounts of your movements and motivates you to do more by letting you know when you’re slacking. This free app is available to both Android and iOS users. Nudge – Sometimes even the most dedicated ones of us need a little nudge to pick up the slack. And thankfully for us, that’s exactly what this app does. It provides a nice little community environment to make sure you stick to your fitness regime by connecting you with your friends and allowing you to engage in fun challenges. Another brilliant feature of this app is its ability to integrate with other fitness apps in your phone to keep a record of your progress so that it may nudge you accordingly. This app can also be found in the Play Store and the iOS App Store for free. Whole Foods Market – One big aspect of staying fit and in shape is nutrition. This app can go a long way in helping with that. It has a collection of nearly four thousand recipes for healthy eating and even has a shopping list feature to which you can add all the ingredients you will need. My Diet Coach – A perfect fitness regime consists of both exercise and a healthy, balanced diet. This app has a great journal feature where you can personally record your work and progress. You can prepare notes of your fitness goals to inspire and motivate you, and receive encouragement from the app through fun little virtual rewards. Strava Cycling and Running – Biking and running have been known to be two of the greatest ways of staying fit and healthy. Strava keeps records of how much you run or bike and gives you a clear idea of your progress. Sleep Cycle Alarm Clock – A lot of people undermine the importance of sleep in life. Lack of sleep leads to long term effects on health which will impede your progress towards fitness. It’s important to stick to a solid sleep schedule in order for your body to function normally. This app makes sure you’re able to do just that by tracking your movements while you sleep to wake you up when you’re most comfortable. It also keeps track of your schedule so that you may consult that and fix your body’s circadian rhythm as much as you need to in order to remain active and healthy.